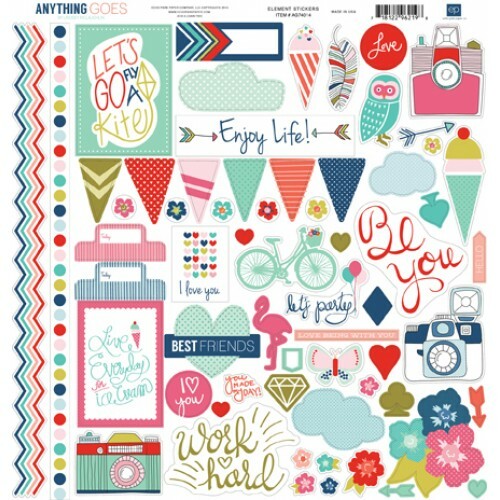 12 x 12 sheet of fun stickers for scrapbooking. 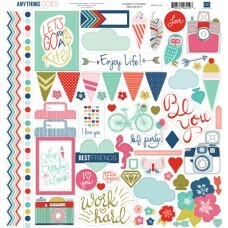 12 x 12 sheet of alphabet stickers which also includes some element stickers too. They co-ordinate w..